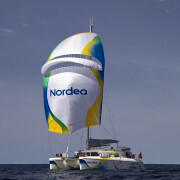 “Nordea” is certainly one of the most known yachts in Estonia and there are even pictures of it in several books. 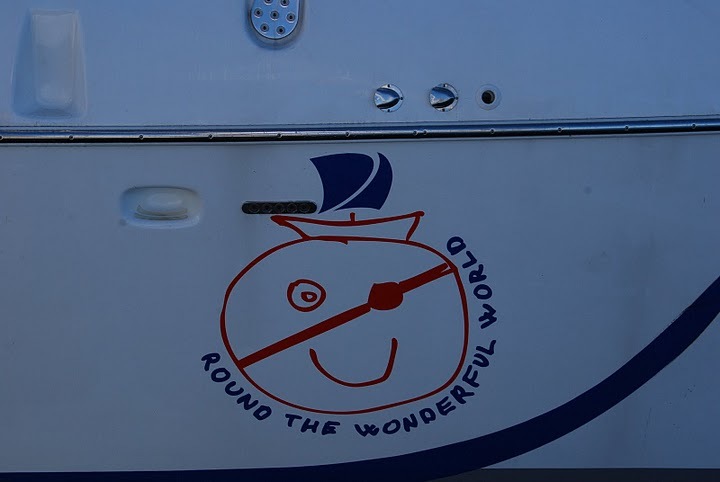 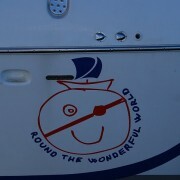 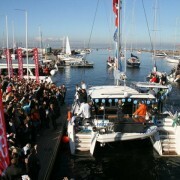 In 2010-12 it sailed around the world with its famous team and later spent time in the Mediterranean Sea. 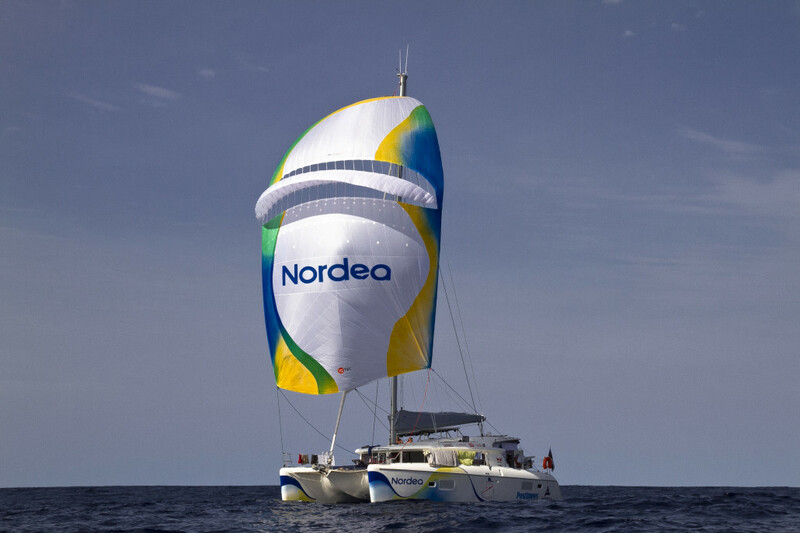 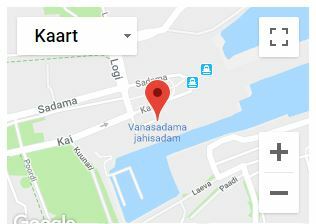 We are very happy, that starting from this season, “Nordea” will be part of our yachts and offers sailing to the Tallinn Bay and of course farther! 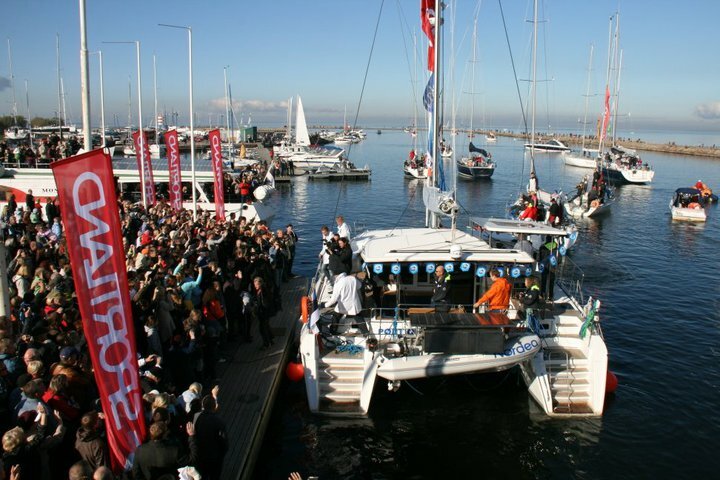 Come and see it Yourself, we will take You on sea, where You can get an idea, how it was sailing around the world and how to live together with the team for 1,5 years! 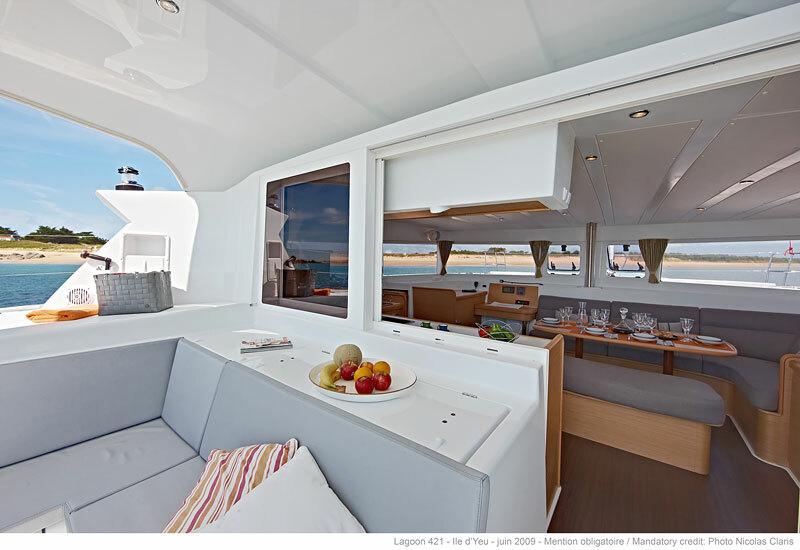 It is the perfect yacht for our conditions, the yacht doesn’t heel and the catering stays still on the table. 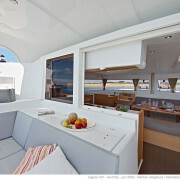 The walls of the cockpit can also be used as a protection from the wind. 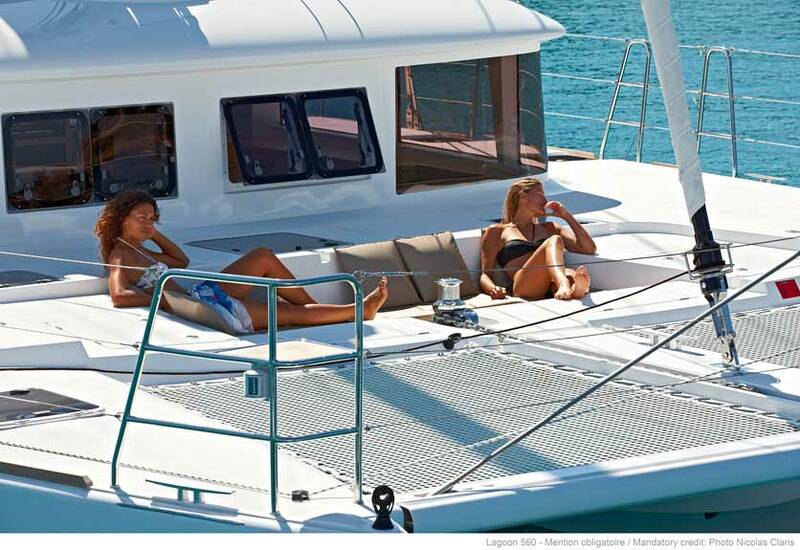 On the large deck it is very pleasant to sunbathe and enjoy the sailing!